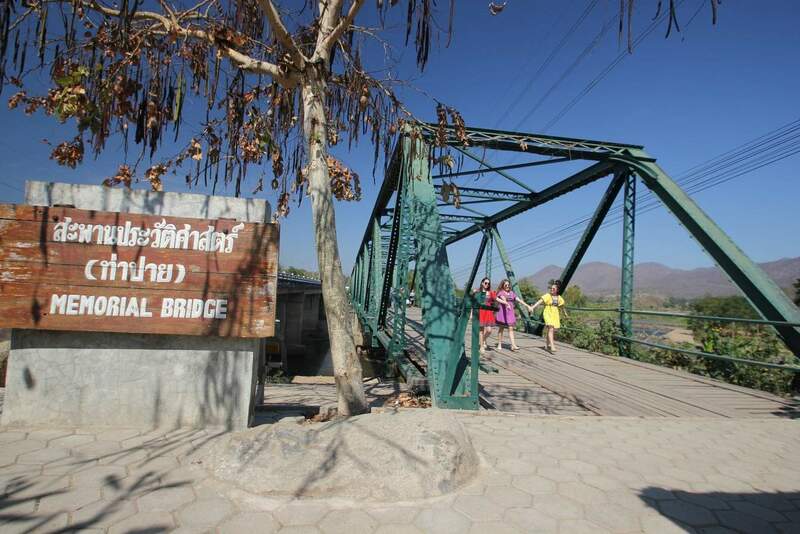 The Pai Memorial Bridge (also known as Saphan Prawatsart) is an important historic World War II artifact which is located in the small northern Thailand town of Pai. The memorial bridge was constructed in 1942 during World War II. 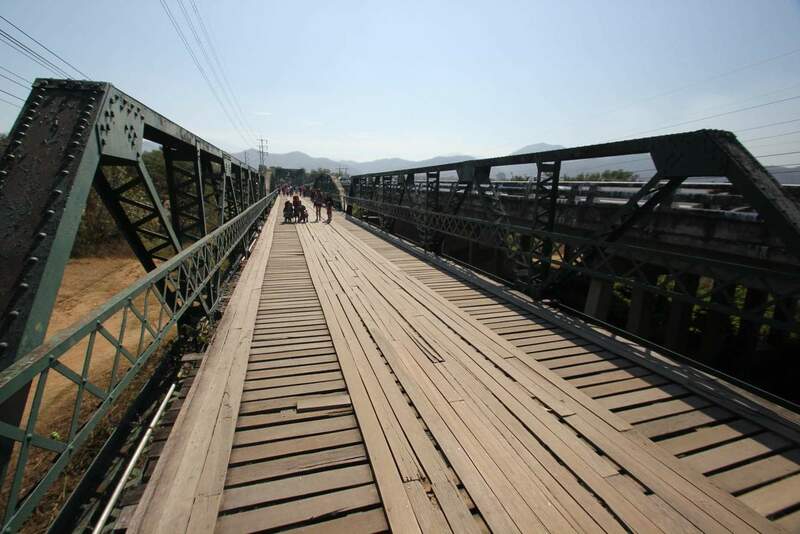 The bridge was built by the Japanese to make it possible to transport armoury and supplies to Myanmar (Burma). The Japanese required an efficient way to transport goods and soldiers between Thailand and Burma during the second World War and therefore created a number of bridges and railways to join the two countries together. 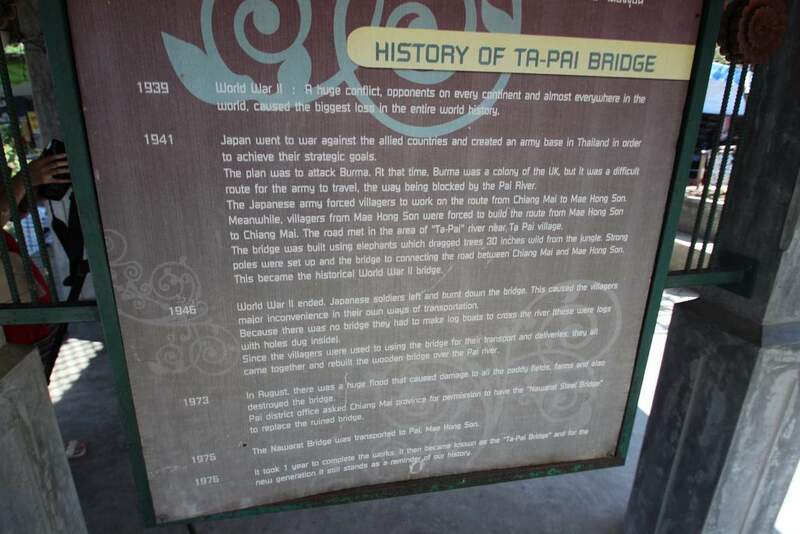 The original bridge that was built by the Japanese was burnt down as the Japanese retreated, but the locals erected the bridge again whilst also improving its structure. The bridge was named the World War II Memorial Bridge at this time and lasted for many decades, until it was destroyed in a flood. The current bridge that stands today is not the original bridge from WWII. 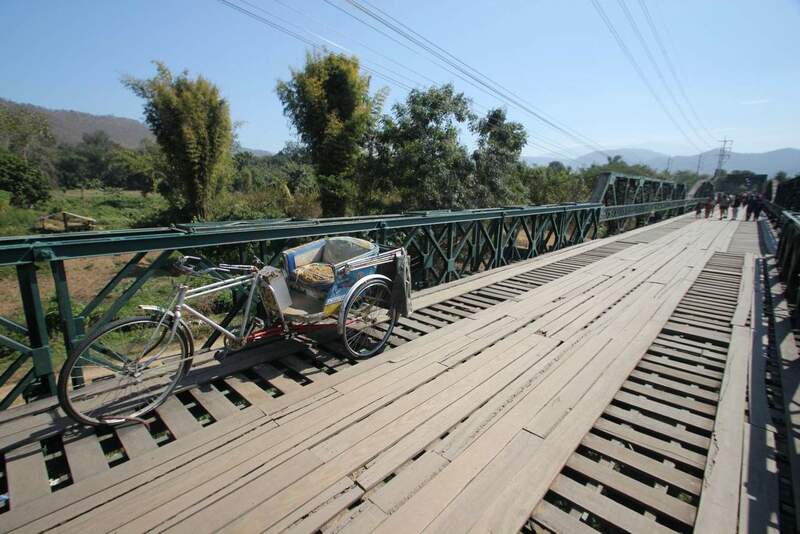 This bridge was brought up from Chiang Mai and erected sometime around 1975. Today, the bridge is a pedestrian bridge with many tourists coming here to take photos of the structure and surrounding landscape. 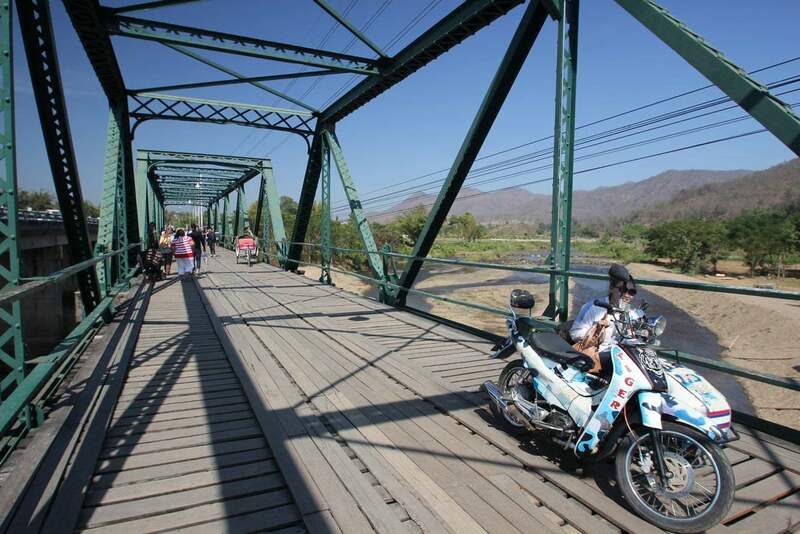 You will find some samlors (traditional bikes) located along the bridge which make for good photo opportunities. There are also plenty of places to stop for lunch along here.